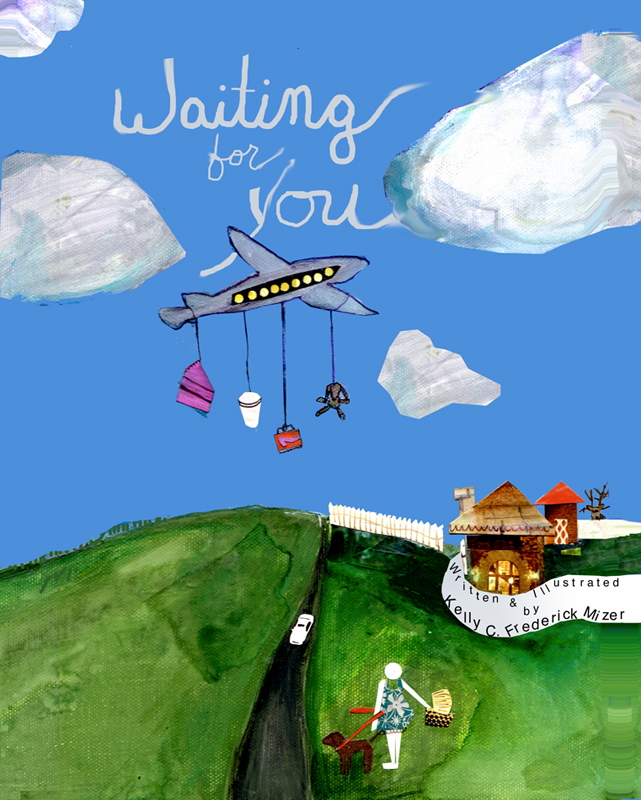 Waiting for You was written to honor the process of becoming a family and is a perfect read for anyone with a new baby at home. Caroline’s Wish is about a young girl debating about what to wish for on her birthday. Red Cabbage and Breakfast in Bed is a story about family traditions. I also wrote a memoir, Summer of the Pigeon, four summers ago. To date, it has been one of my favorite accomplishments. It was something I needed to do since I was six years old and wrote stories in a red, bumpy sketchbook. I needed to see my name in print. To touch a book with my name on it. Any of these books can be found at http://www.lulu.com/shop/kelly-frederick-mizer/our-mighty-quinn/ebook/product-17528041.html or you can simply link to them at http://www.loloink.com.